Tocce is assistant director of the "Family Planning Fellowship" abortion training program at the Univ. of CO Med School in Aurora. Tocce may also work at the Planned Parenthood abortion clinic in Durango, CO. See documents below. Screenshot from page 24 of New Mexico license application. Tocce will be medical director for PP Rocky Mountains, and work with/at PP Albuquerque Surgical Center abortion clinic in NM. Colorado medical license for Kristina Mai Tocce, MD. Note practice location at Denver, CO, abortion clinic (Stapleton Planned Parenthood). 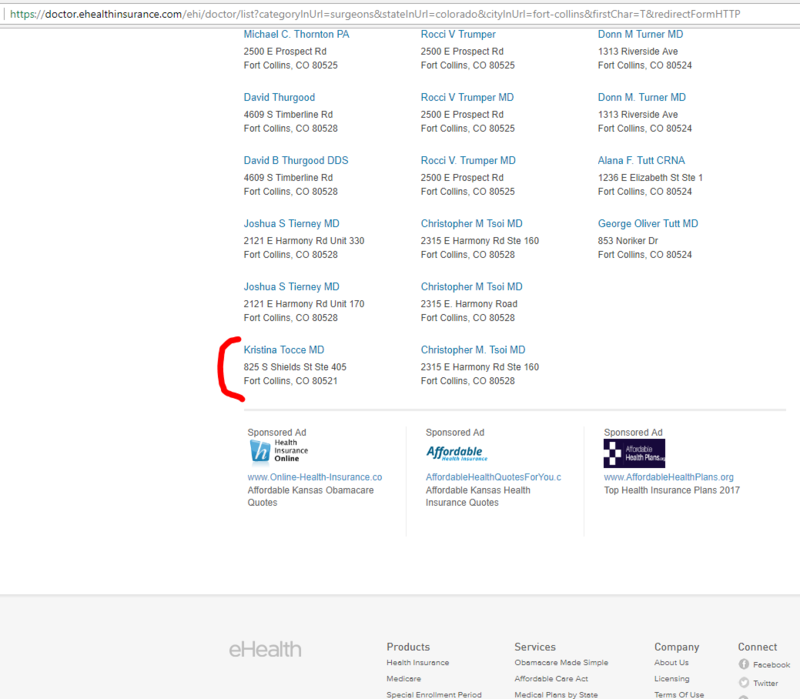 Screenshot of NM medical license, showing practice location at Denver, CO, abortion clinic. 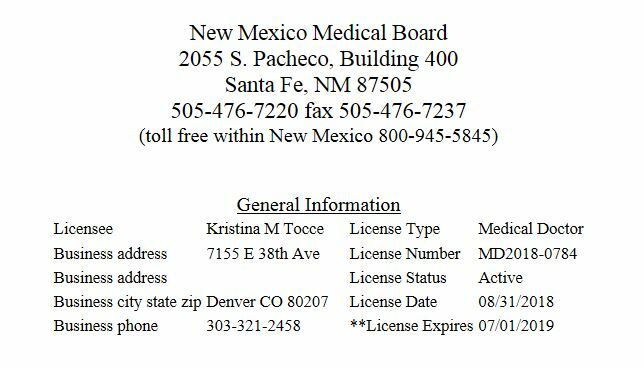 Application for medical license in New Mexico. See page 24 for her plans to serve as Medical Director of PP of the Rocky Mountains, and work with/at the Planned Parenthood Albuquerque Surgical Center abortion clinic in NM. Info on "Family Planning providers," including Kristina Tocce, MD, and link to Comprehensive Women's Health Center abortion clinic. Bio for Kristina Tocce, MD. Tocce is "subspecialty trained in Family Planning," aka abortion services. 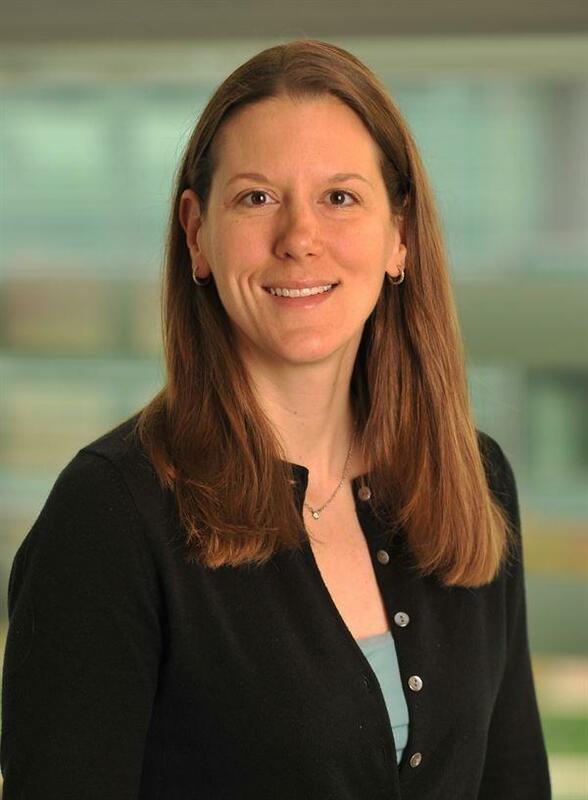 Photo profile for Kristina Tocce, MD, at the University of Colorado Medical School. 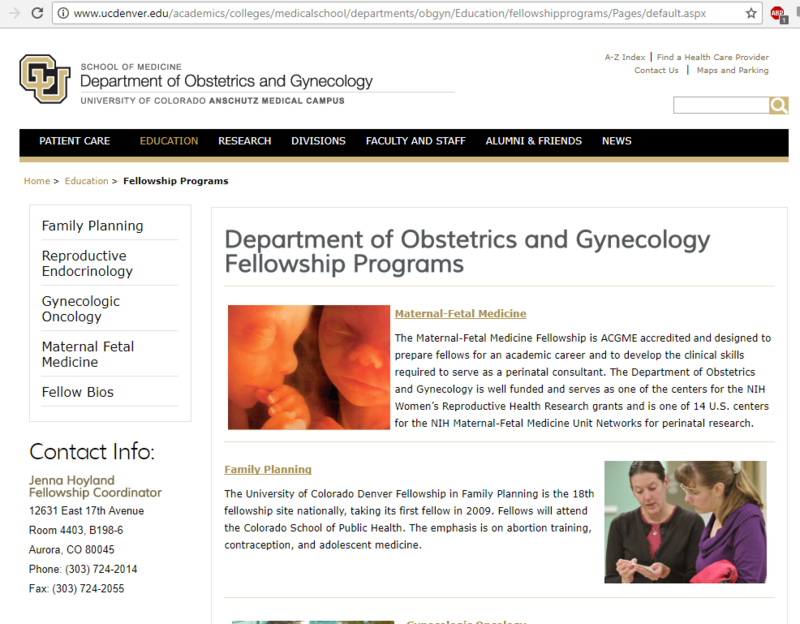 Kristina Tocce, MD, is Associate Professor at the University of Colorado Family Planning Division. 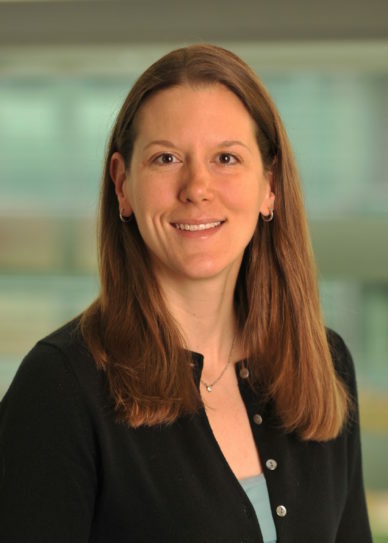 Faculty profile -- Kristina Tocce, MD is Associate Professor, Ob-Gyn and Family Planning at the Univ. of CO Denver. Abortion research project by Kristina Tocce, MD, sponsored by the Society of Family Planning. BlueCross/BlueShield listings for Kristina Tocce at Planned Parenthood abortion clincis in Ft. Collins and Denver, CO. Listings for Kristina Tocce at Planned Parenthood abortion clinics in Colorado Springs, Denver, & Ft. Collins. Curriculum Vitae (academic resume) for Kristina Mai Tocce, MD. Note her Fellowship in Family Planning (abortion training) listed on page 1. 2017 insurance provider directory. Kristina Tocce, MD, has practice locations at Planned Parenthood abortion clinics in Colorado Springs, Denver, Durango, and Ft. Collins. See selected pages. 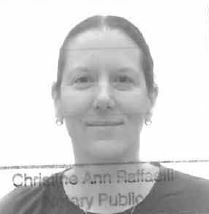 Listing for Kristina Tocce, MD, at Fort Collins Planned Parenthood abortion clinic. Overview of Family Planning Fellowship featuring photo of Kristina Tocce, MD. 2017 National Abortion Rights League (NARAL) event -- Kristina Tocce, MD, donates $1500 to NARAL Pro-Choice Colorado. See page 2. 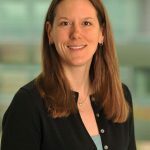 Kristina Tocce, MD, is assistant director of the Family Planning Fellowship (abortion training program) at the University of Colorado Medical School. See bio on pages 8-9.